There are many articles in the web discussing about how one can promote your web store even without paying for advertisement. There are plenty of ways to do that: with SEO, content, coupon, discount, and social media. However, there are reasons why many store still want to do paid advertising. First, while those non-advertisement promotions are great, they mainly increase engagement for your already existed customers. In other word, it’s great way to improve the quality of your relationship with your customers, which is good. It can create a dormant lead into profitable deal. However, if you want to collect lead, then paid advertising still has the advantage over that. It’s because they can reach wider audience, even those who haven’t followed you or even heard of you. But not all business that has paid for advertisement got what they want. Some paid advertisement yield no return at all. This can be due to wrong targeting or choosing wrong medium. But, don’t worry. Today, we’re going to talk about effective advertising for your web store, and what are the examples of them. It’s important to know who you want to show your advertisement to. If you’re selling baby clothes, surely you don’t want to show that advertisement to students or seniors over 60 years old. One more advantage to paid advertisement is that it is targeted. Media (traditional or digital) have information about their audiences. For example, newspaper reader are usually adult. Business newspaper will be read by professionals, while youth magazine will be consumed by, well, youth, or students. Digital advertising is even more sophisticated, since the targeting is done automatically. 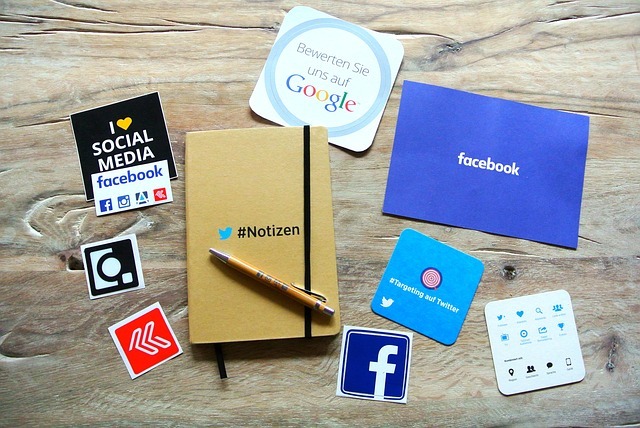 For example, if you pay Facebook or Google to advertise, you’ll get asked about the audience you want to target, and your ads will be displayed only for those people. This makes it cost-effective since you don’t have to pay for advertisement that go to the wrong people. Also, although we’ve been through this several times, but remember that advertisement only won’t guarantee your lead to convert into deal, or even your traffic into lead. For that, your web store must also be professional and functional enough to serve your customers. Make sure your dropshopping web store has all the elements it needs to give your customers the best shopping experience before you commit to a paid advertising. 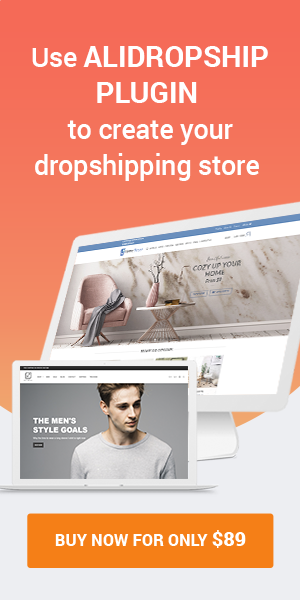 If you think your current dropshopping web store is not good enough for that, consider to fix it up and change its design. 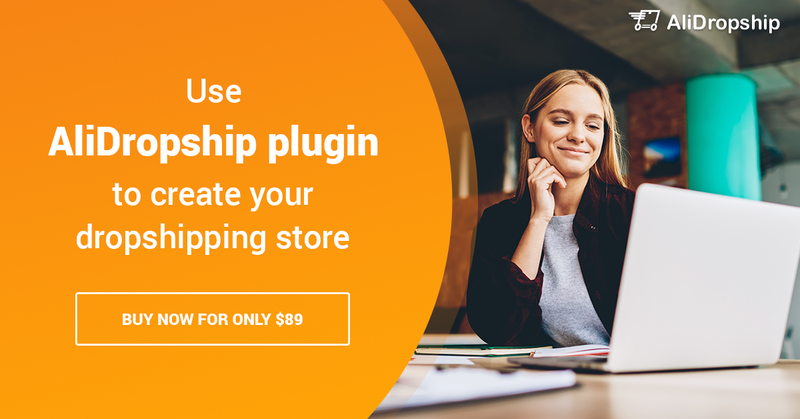 There are several Custom dropshipping store development solutions that you can choose that offers affordable plan if you want to build or fix your web store. You also have to think about the right media to advertise, which will fit your business. Since you’re doing an e-commerce business, digital advertising is more suitable. You can put your web store’s link in the advertising so people will get immediately to your web store and get prompted to shop. Here are several of our recommendation for digital advertising. Display ads, also often called banner ads, are banner displayed on websites, showing images or text of advertisement. You put your web store’s product there, and if people who are interested to buy the product click it, they will be directed to your online store. Display ads can be offered by individual sites or collected by digital agencies. If it is offered by individual sites, your ads will be placed only on those sites. Meaning, it won’t reach other people except those that visits that specific site. It works well if you have a very specific target audience. However, it has advantages as well. First, the price is usually negotiable. You can get yourself a good rate for this. If you go with an advertising agency, your display ads will be shown in many sites, depending on what sites the advertising agency controls or made deal with. This means there will be more people seeing your ads. However, the price tend to be more expensive. Facebook currently has over 2.2 billion users monthly. It’s a giant pool of people in one place. Facebook knows this well and has crafted so many ads format for you to choose. From boosting organic post, to normal display ads, to lead ads, to video ads, there are simply too many to choose. So far, all ads format mentioned above are worth to buy. They are all suitable for your dropshipping business. Of course, for more information, do your research first. 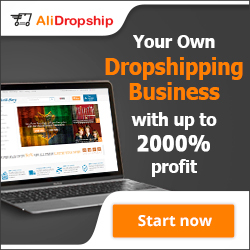 Visit Facebook Ads Gallery and determine which plan will help your dropshipping business the most. Instagram ads will look like Instagram post, but it will show not only in your follower’s feed, but also those who are in your target audience that haven’t followed you yet. The unobtrusive format will make the ads look organic, and will be more interesting for people. Remember to put your best image, since Instagram is mainly visual. With the right image, combined with the right caption, you can get the attention of potential customers that will become your business lead. Google ads can work as other form of SEO. 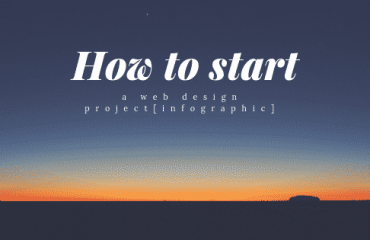 Meaning that, even if you don’t properly apply SEO to your site, you can make your website shows up in the first page of Google search result. You can even put your website link on top of the first search result, prompting the Google user to click on your link instead of the real search result. Other forms of ads offered by Google are Google Display Ads and YouTube Ads. Google Display ads will be shown as text or photos in websites owned by Google, such as YouTube, Blogger, and Gmail. YouTube Ads of course will show as video in YouTube. The rise of social media has made another trend. It’s easier than ever for public figure to get close to their fans. For fans to see their idol, there’s no need to wait for them to appear in TV or have a photoshoot in a magazine anymore. Their idol can just upload a selfie on Instagram and they can get to know how their idols live their life. This is an opportunity as well for business owner, since they can advertise through these public figure, to reach out for new audience. 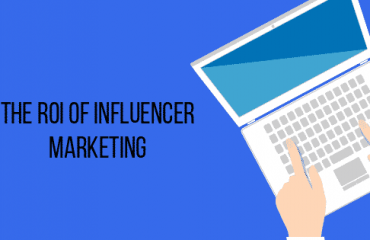 The challenge for this is to choose the right influencer choose the right influencer. Of course, the higher the number of follower, the more expensive it will be. Choose influencer not only based on the number of follower, but also whether their image fit your brand or not. If you’ve made sure your web store is ready for an influx of customers, have carefully decided your target audience and media to advertise, all you need is to whip up an interesting ad to display. If you’ve fulfilled all of that, then it’s time for your campaign to go live. 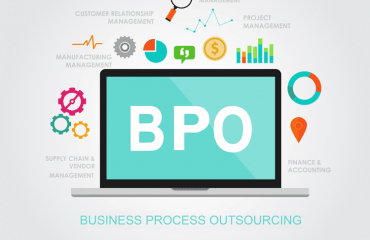 Are you ready for a boost in business?